No baby no cry. 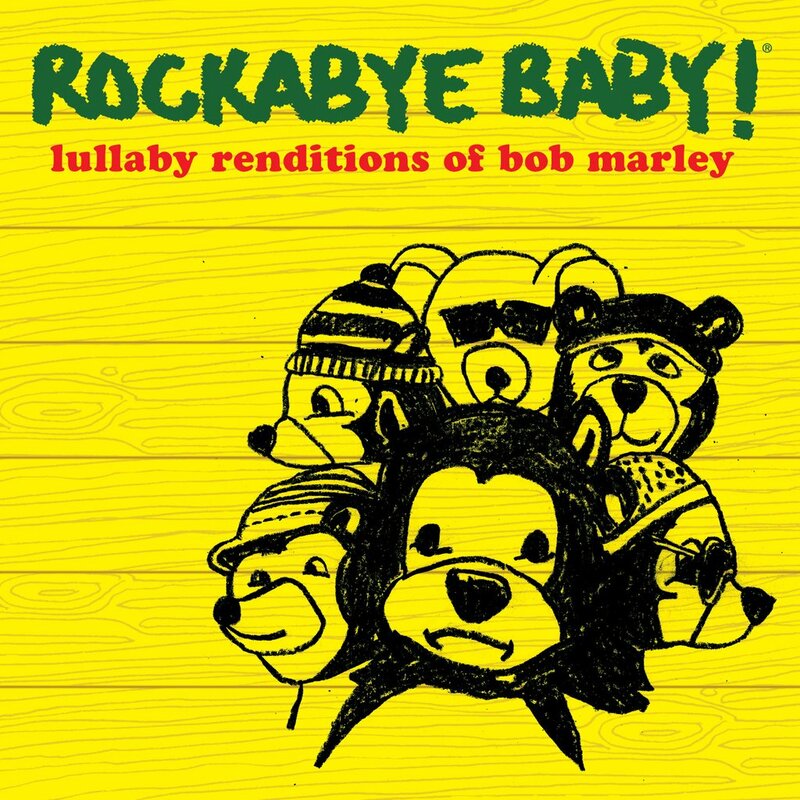 Bob Marley�s lilting melodies will gently sway your loved one to sleep. The perfect antidote to restless nights these comforting renditions will transform bed time into a peaceful wonderland. Could you be lulled? Rockabye Baby! transforms timeless rock songs into beautiful instrumental lullabies. The tranquil sounds of the glockenspiel, vibraphone, melontron, and other instruments will soothe your baby into a sweet slumber.